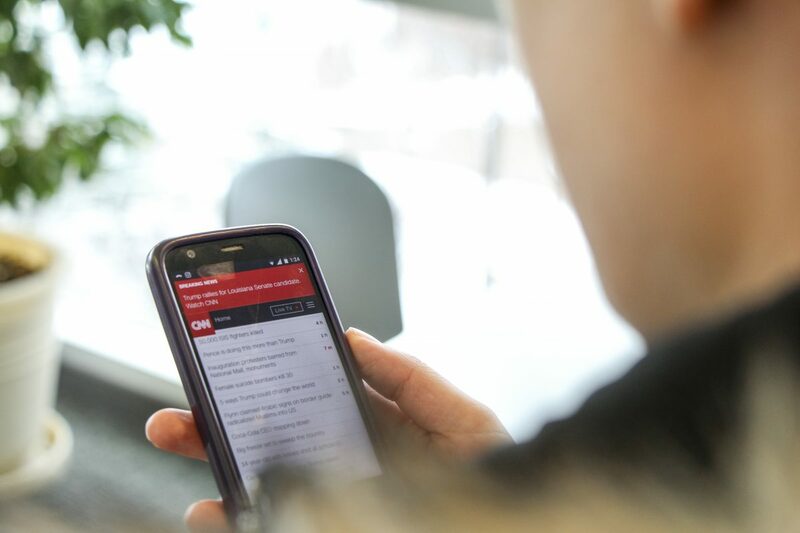 Many studies have shown that the new generation of Americans are less interested in the news than their predecessors from the pre-digital age, according to the American Press Institute. 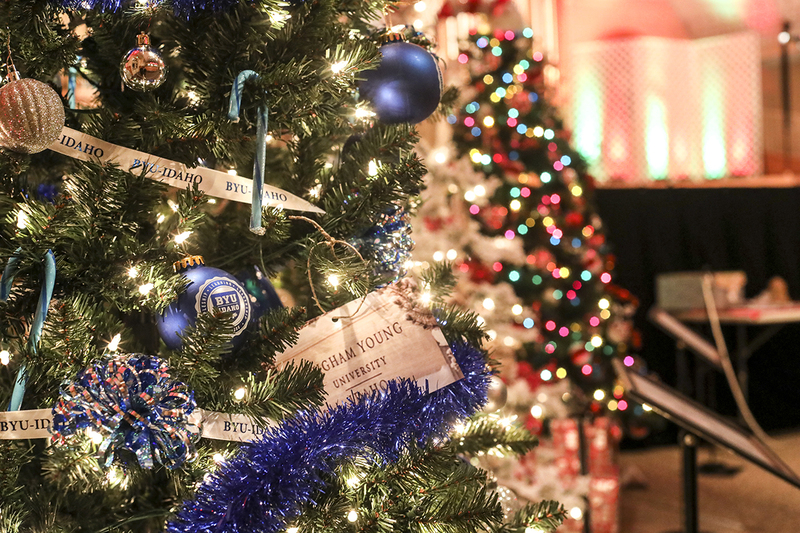 Where do our Christmas traditions come from? 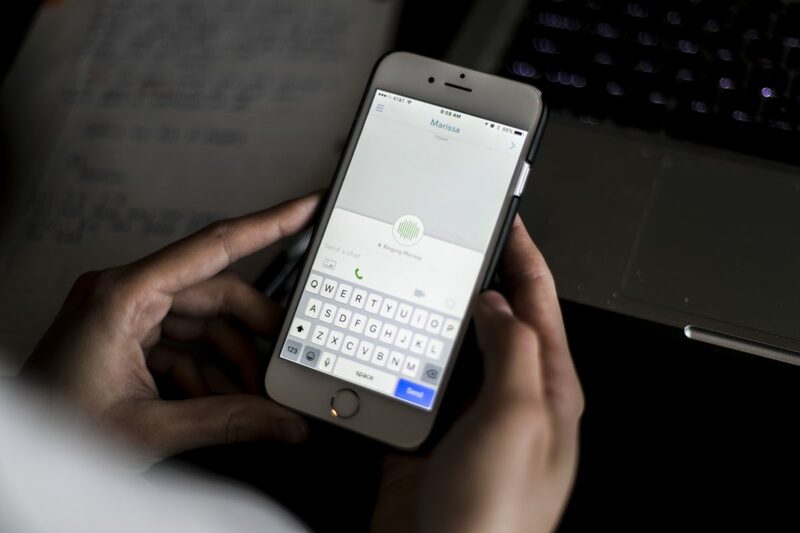 Five ways to give your long distance relationship the best chance. 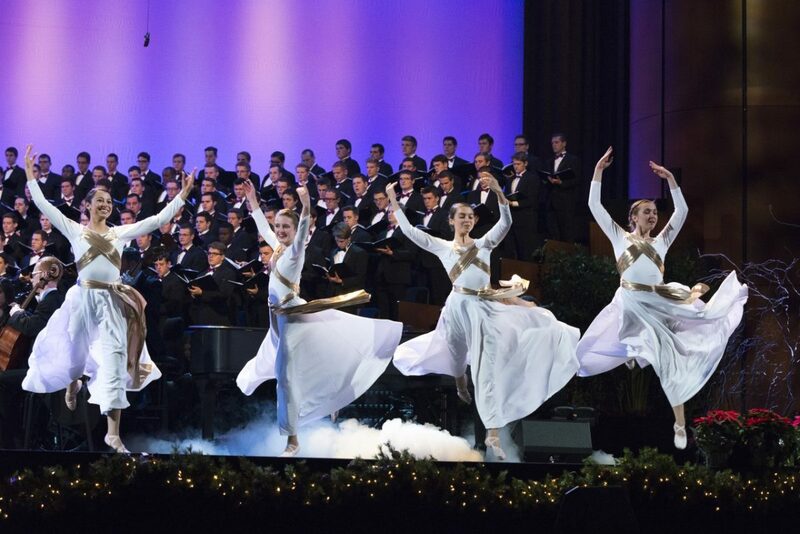 BYU-Idaho’s annual Christmas concert will be broadcast across the state of Idaho on Idaho Public Television (IdahoPTV). 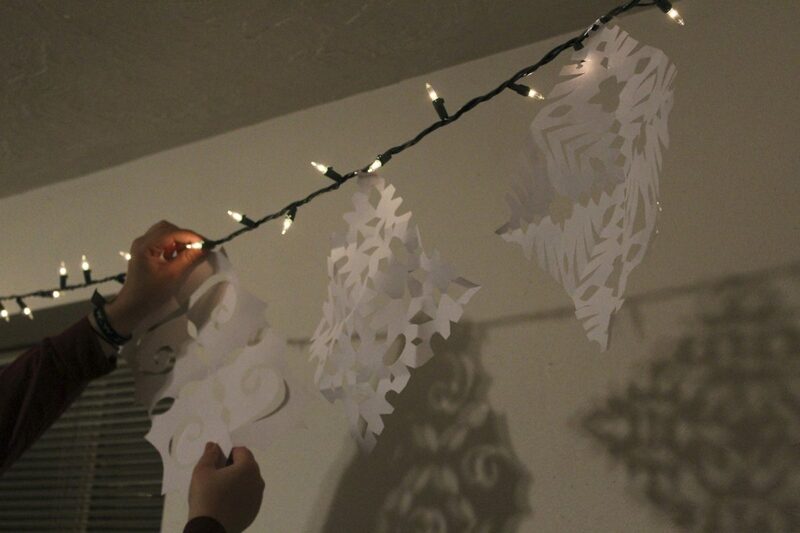 Here are five christmas decorations you can make yourself.